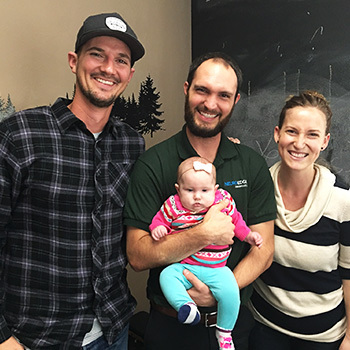 If you’re visiting our Murrieta chiropractic care center for the first time, we’d like you to know exactly what to expect. We want to provide you with an experience where you can see that your health needs and concerns will be recognized and respected. 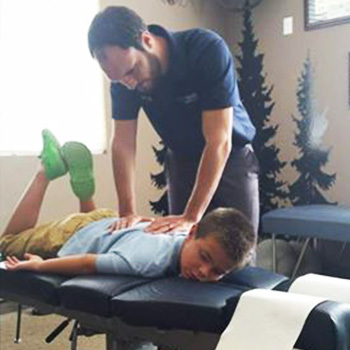 Trailhead Family Chiropractic has been described as accessible, friendly and warm. We often say, “Our practice is built for kids, but it’s also for their moms.” The décor is rustic, designed with reclaimed wood and polished concrete floors, with a fun kids’ corner to keep children happy and occupied. Be sure to download and fill out these forms before your first appointment. Your first visit will take about 30 minutes. We encourage you to download and fill out your new patient paperwork before you arrive at the office. If that isn’t possible, just come a few minutes early, and you can complete your intake forms in the clinic. Your second appointment will take about 30 minutes. 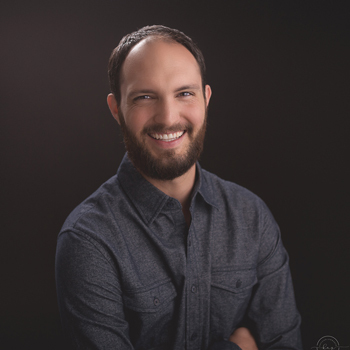 During this visit, Dr. Chris will evaluate your examination and computerized scan findings to help you understand the source of your problem. He’ll also propose a customized care plan to help you meet your stated goals, and will present affordable financial options for your consideration. You’ll then be able to receive your first gentle chiropractic adjustment. Once our initial diagnostic work is completed, and we know what direction we’ll be heading in, regular visits should only take about 5-7 minutes. 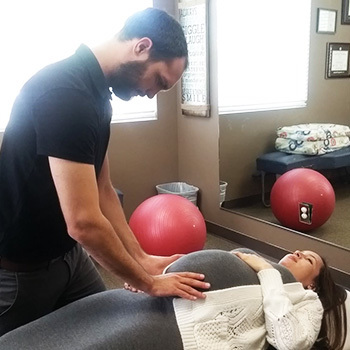 Most of our practice members are aware that regular chiropractic adjustments are an investment in both their present and future well-being and not a chore. The rumor that “once you go to a chiropractor, you have to go for the rest of your life” is just that: a rumor. Those who receive wellness care adjustments come in because they want to — it feels good to feel good! We respect your decision to choose, however, what you think is optimal for your health and happiness. Contact us today; we’re open late!